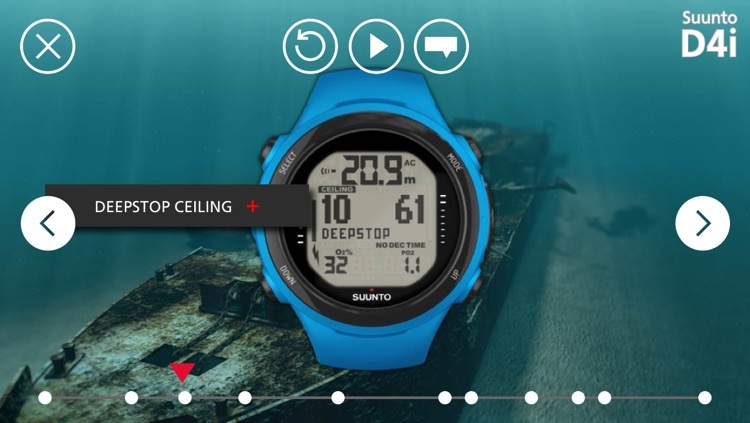 Learning tool and interactive guide for the Suunto D4i Novo, Vyper Novo and Zoop Novo. 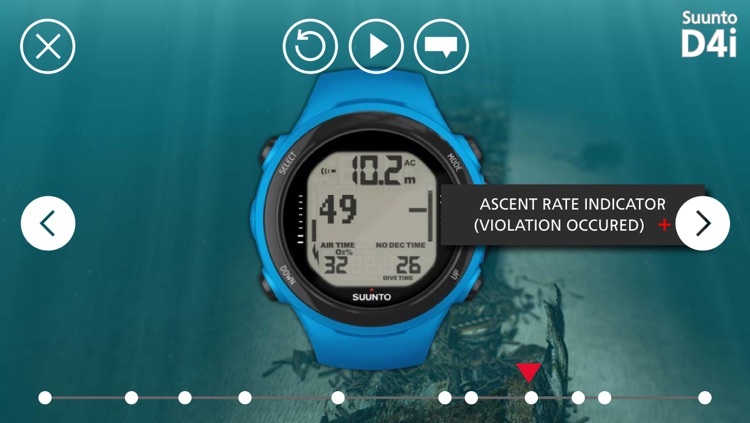 This tool shows you how to perform a variety of tasks, from setting up air and nitrox diving modes, through to accessing dive logs. 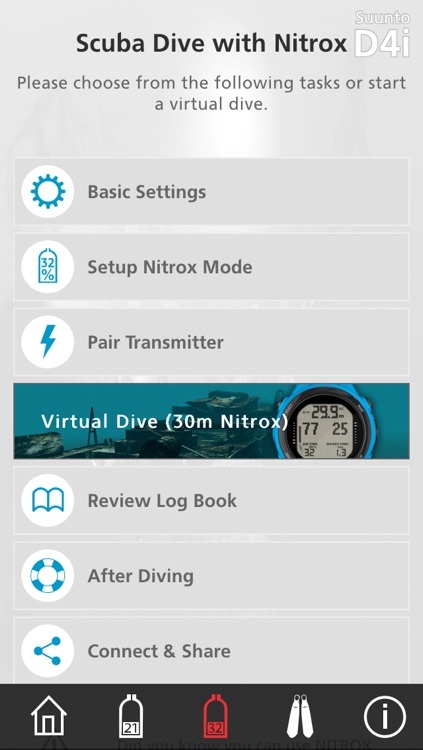 In addition, this tool features virtual dives (air, nitrox and freediving), showing you how the computer operates during a dive. 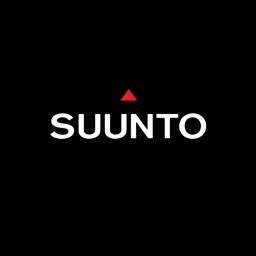 Perfect for users who want to get the most out of their Suunto computer, as well as dive schools who are teaching students the basics of diving with a computer.